Hair Removal Vancouver | Electrolysis for Men | Vancouver Electrolysis Centre Ltd. Male Hair Removal at Vancouver Electrolysis Centre Ltd. Many people think electrolysis is only for women. However, statistics have shown an increase in men’s awareness of and steps to remove unwanted hair. The electrolysis hair removal process helps not only women but it also helps solve grooming problems for men as well. 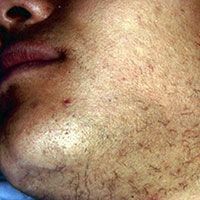 Excessive hair growth on men’s faces or bodies is considered unattractive in today’s world. 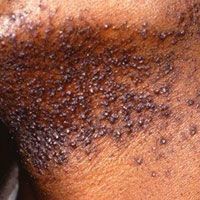 Men with hairy chests and backs tend to perspire easily and are often troubled with excessive body odour. People of all skin colour and hair types can enjoy the permanent results of electrolysis. But with laser hair removal, the laser beam connects with pigments, meaning dark skin can be burned by absorbing too much light and light hair can be immune from treatments because it cannot absorb enough light. Also, curly hair can be very difficult to continuously wax or shave as ingrown hairs are common results of a curved hair shaft. Electrolysis solves these problems with its very different process. Tanning in the summer is another difficult task, as the skin is densely covered with unwanted hair. Hair can become a nuisance and a source of embarrassment in one’s daily life. 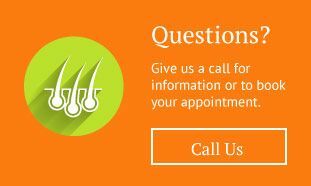 Call us today or book an appointment online. You certainly do not need to live with that furry burden!